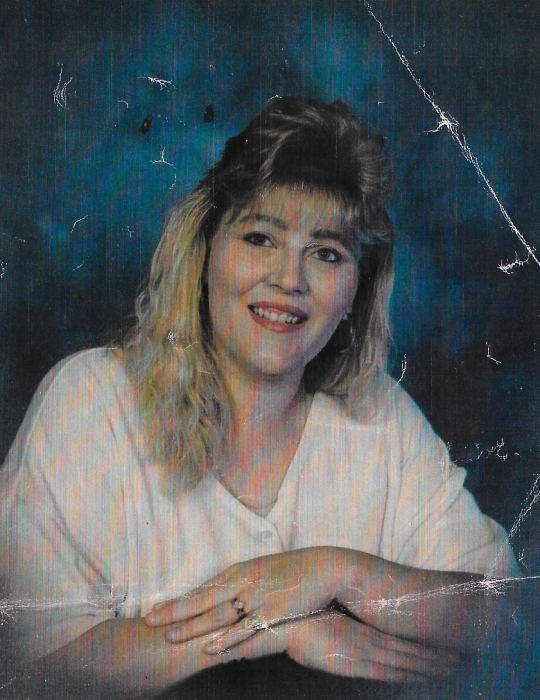 Tamatha "Tammy" Sue Mays age 51 of Pennington Gap, VA was born Sunday, July 30, 1967 in Noblesville, IN and passed away Monday, September 3, 2018 at her home. She was of the Baptist Faith. She was preceded in death by her mother Brenda Parsons and her grandparents Shirley and Glen Mays. She is survived by two daughters Brittany Mays of Pennington Gap, VA and Mikayla Davis of Pennington Gap, VA, two grandchildren Christian Webb and Constantine Cope, two brothers Steven Mays of Indianapolis, IN and Jason Kaylor of Steamboat Springs, CO, several aunts, uncles, nieces, nephews and many other extended family and friends. Visitation will be from 11:00 AM to 1:00 PM Monday, September 10, 2018 at the Province Funeral Home in Pennington Gap, VA. A funeral service will be at 1:00 PM Monday with Paul Davis, Jr. officiating. Burial will follow at Lee Memorial Gardens in Woodway, VA. Memorials and condolences can be sent to the family by visiting www.provincefuneralhome.com We are located at 42098 E. Morgan Ave. Pennington Gap, VA 24277. Province Funeral Homes are honored to be serving the family of Tamatha "Tammy" Sue Mays.